We are currently under construction on our last two buildings. One is 12,500 sq. ft. with a loading dock. The other is 10,000 sq. ft. on the pond. Both are available for lease. We will complete construction on these buildings in January 2020. Both buildings offer build-to-suit opportunities and will be constructed as a shell only. When complete, United Business Park will consist of ten (10) 10,000 sq. 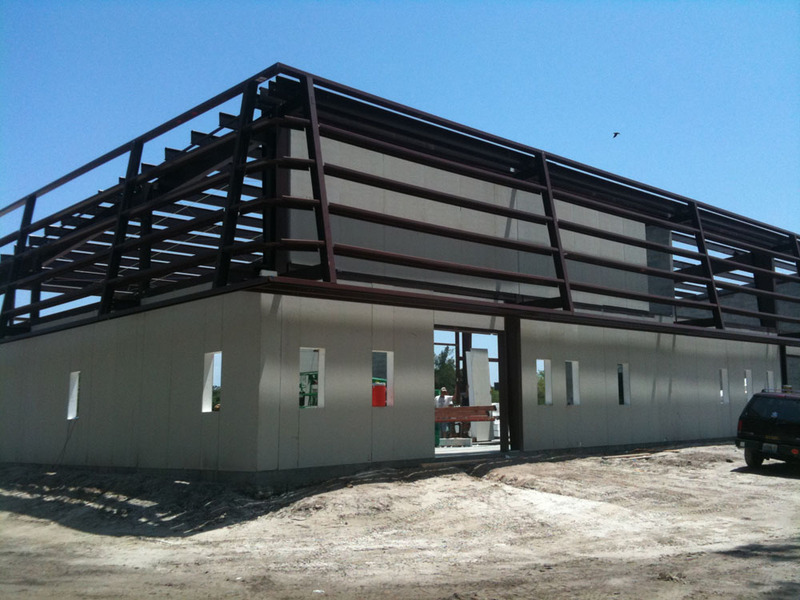 ft. office/warehouse buildings, as well as three retail locations, and TL Hunt’s Corporate Office. A build-to-suit is a customized design and build approach to a tenant’s space usually resulting in a single occupant building which is then leased or sold to the tenant. Build out options are endless when referring to the interior construction of a tenant’s space. A build-to-suit can offer several advantages to a relocating tenant. First, a build-to-suit allows the tenant to achieve maximum space efficiency since the space is designed specifically for the tenant. Second, new construction allows a developer to incorporate the most cost-effective energy systems in the project resulting in a reduction in operating costs of the property and lower occupancy costs to the tenant. United Business Park’s build-to-suit options apply to all unit sizes.